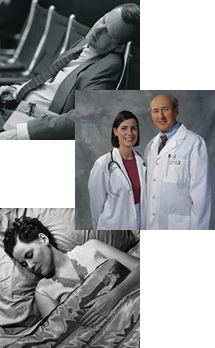 Odyssey Sleep Works is a full service company that works to meet your sleep medicine goals. Specializing in creating full turnkey sleep labs, consultation, accreditation preparation and education. Odyssey's leadership believes in patient focused care. Each service we provide is guided by the sleep needs of the patient.